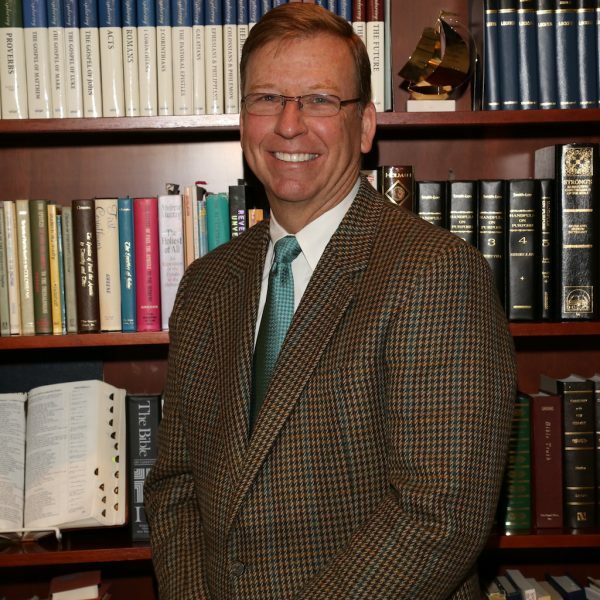 Dallas Smith has been serving as senior pastor of First Baptist Church in Fairlea since November 2014. With the exception of a few childhood years in southern California, Dallas was raised in Kanawha County and proudly claims West Virginia as his home state. His family relocated to Virginia during his high school years, and it was soon thereafter that he met Donna. 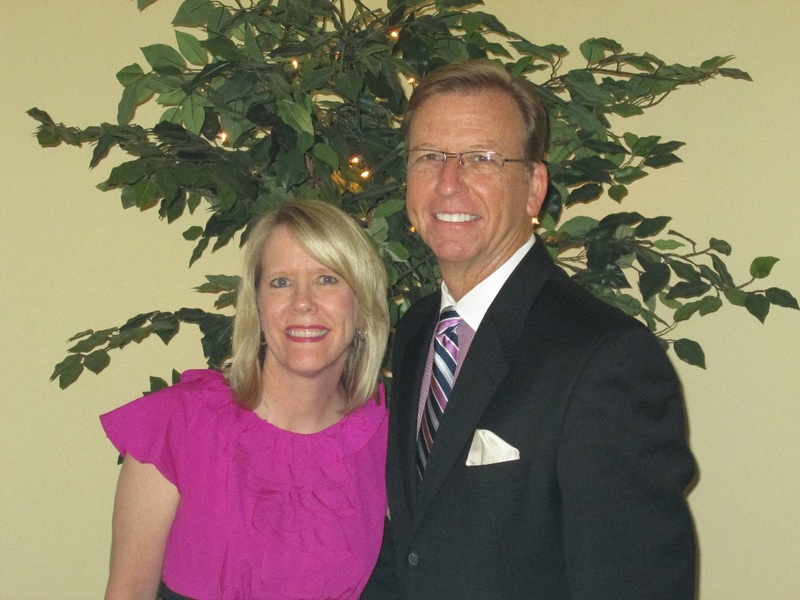 They married in 1983, and have been serving the Lord together for more than 30 years. God has also blessed them with two children and one grandchild. Amanda and her husband are IMB Missionaries, while Timothy and his wife are actively serving at a church in Virginia.